Register for the Run Then Wine today! Join us at Asheville Wine Market on Tuesday, September 25th at 6 pm, where we will do just that-- Run then have Wine! 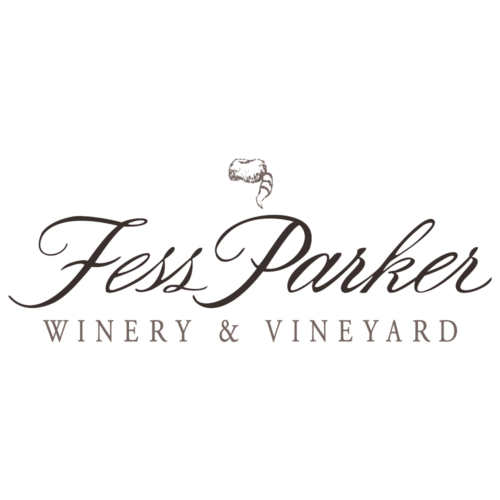 We're teaming up with our friends downtown at Asheville Wine Market and Fess Parker Winery & Vineyard for a fun evening! 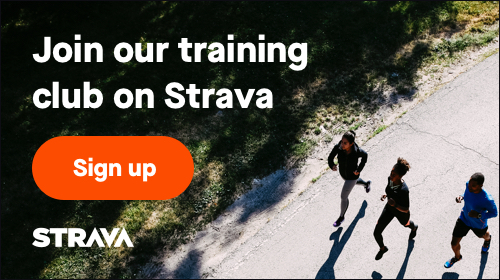 We'll run 2-3 miles (we'll have route cards) and then we'll enjoy wine and snacks!! Tickets are limited so grab yours today! 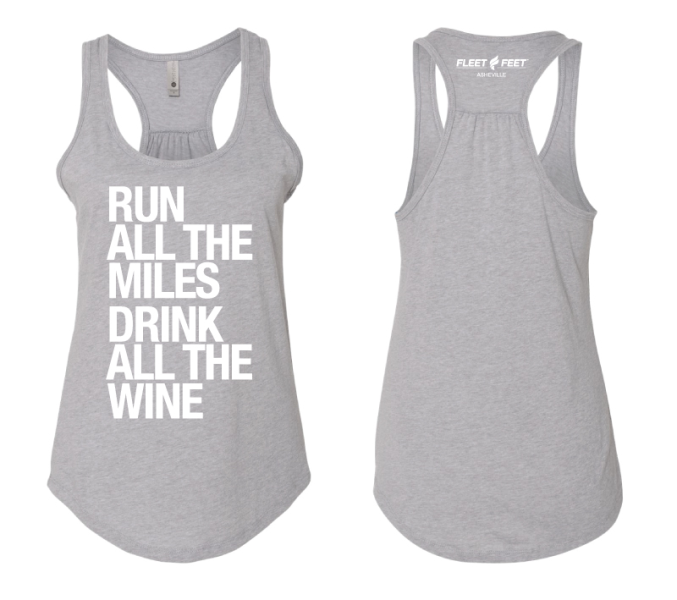 A heather gray, racerback tank with "Run all the miles. Drink all the wine"
Register with a group of friends or meet new ones when you get there! It's sure to be a great night. Run all the miles. Drink all the wine.